Zagreb: Croatia’s Football Federation (HNS) sacked Ognjen Vukojevic, a member of the national team’s coaching staff, over a “glory to Ukraine” video posted after Croatia beat Russia in the World Cup quarter-finals, HNS said in a statement on Monday. 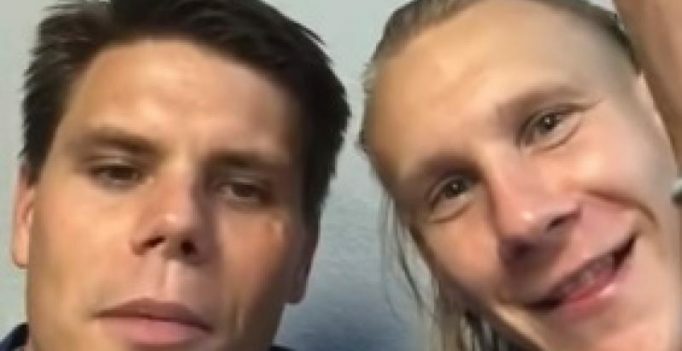 Vukojevic and Croatia defender Domagoj Vida published the video on social media after the match on Saturday in a move which was criticised by Russian politicians and led to a warning from FIFA’s disciplinary committee. Relations between Ukraine and World Cup hosts Russia remain fraught after the latter’s 2014 annexation of the Crimean peninsula and its backing for a pro-Russian uprising in the east of the country. HNS said it had revoked Vukojevic’s accreditation at the World Cup and relieved him of his duties as an observer for the Croatia squad. “HNS hereby apologises to the Russian public for the actions of a member of the Croatian delegation,” it said. HNS said Vukojevic and Vida apologised for their statements, saying they were not intended to be political messages but “unfortunately left room for such interpretations”. Both Vukojevic and the 29-year-old Vida previously played for Ukrainian club Dynamo Kiev. Croatia face England in the World Cup semi-finals in Moscow on Wednesday. Questions on the subject were not allowed when Croatia players Mario Mandzukic and Andrej Kramaric spoke at a news conference in Moscow later on Monday. “We have been quite clear on the matter, that is the position of the federation and we don’t need to ask the players,” a Croatia team spokesman said. FIFA later handed Vukojevic a fine of 15,000 Swiss francs (£11,408) and a warning for unsporting behaviour, adding that the assistant coach had apologised for his actions. 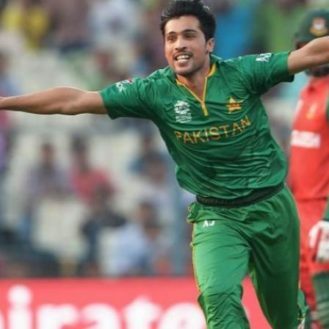 Mohammad Amir to miss Pakistan’s Twenty20 series against World XI in Lahore? Other team sources claim that Aamir may skip the series in Lahore since he suffered a back strain while playing his last match for Essex…. Sonam Kapoor to essay the role of Madhuri Dixit in Sanjay Dutt’s biopic?